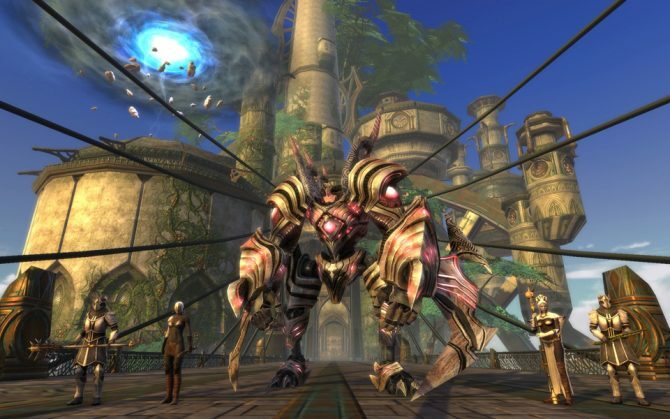 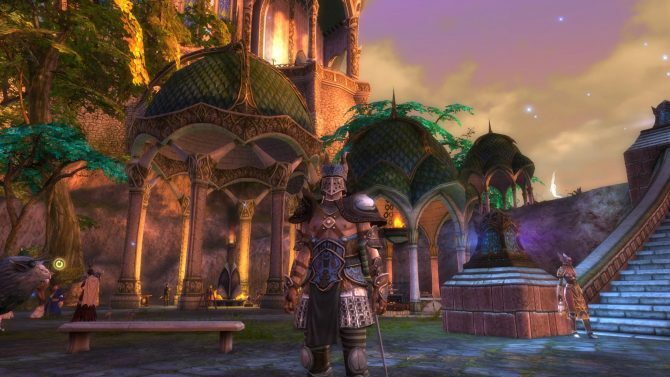 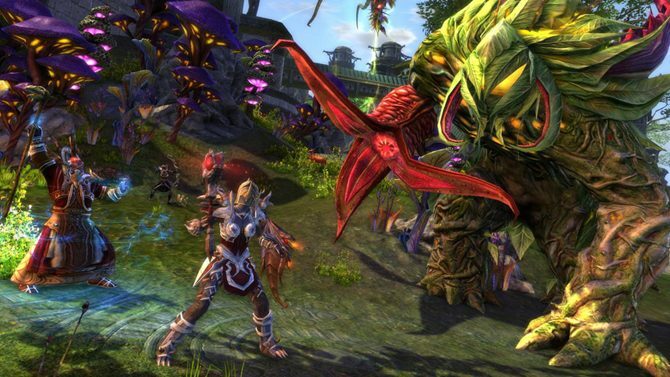 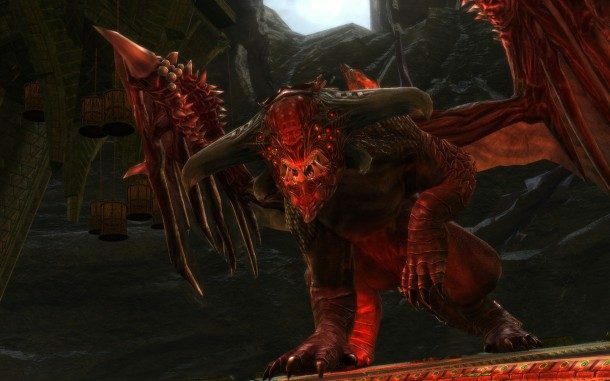 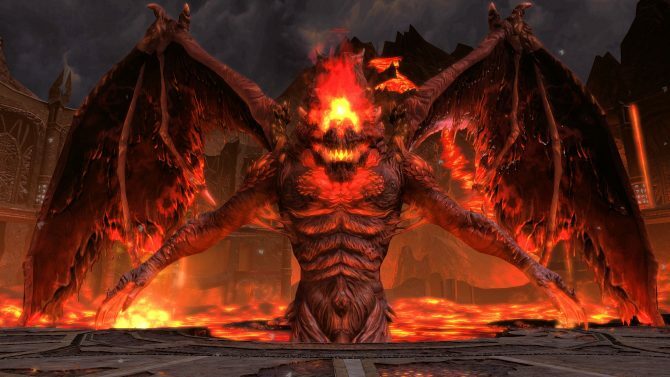 The free-to-play MMORPG RIFT is offering new content to celebrate the summer months. 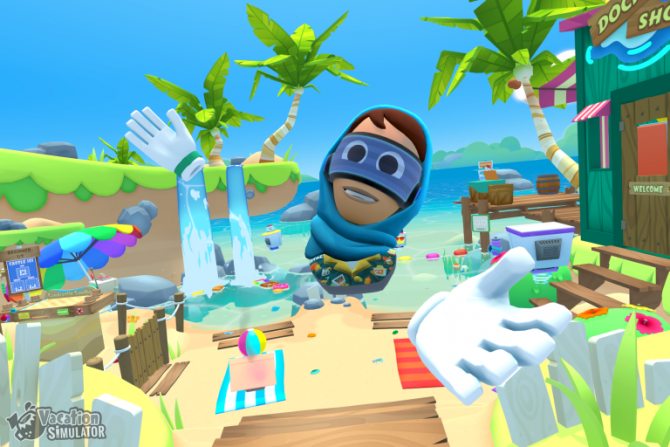 The seasonal World Event brings scavenger hunts, bathing suits, fishing holes, rewards, bathing suits and lots more (did I mention bathing suits?). 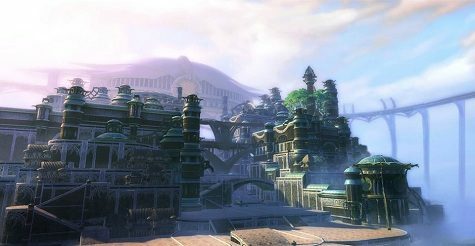 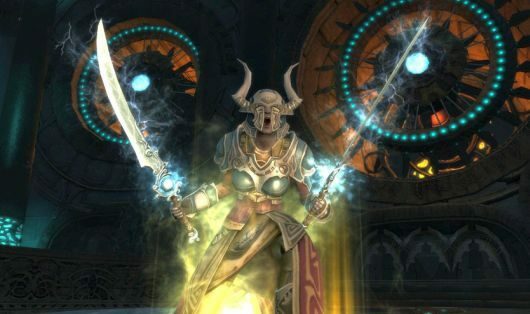 The Storm Legion expansion hits RIFT today, and Trion Worlds released a launch trailer giving us a further glimpse of what it'll entail. 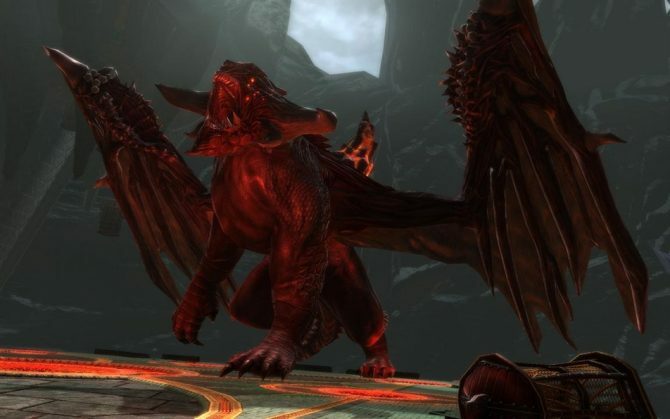 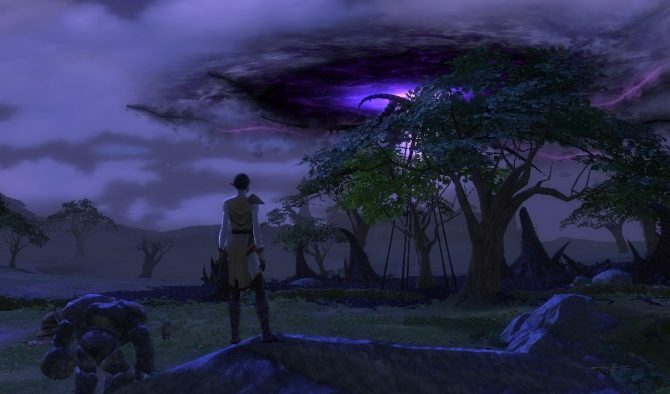 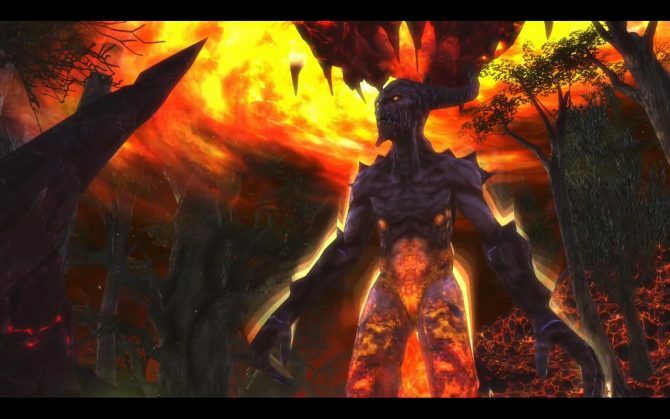 RIFT: Storm Legion is going to be released tomorrow, bringing a much needed expansion to Trion Worlds' veteran MMORPG. 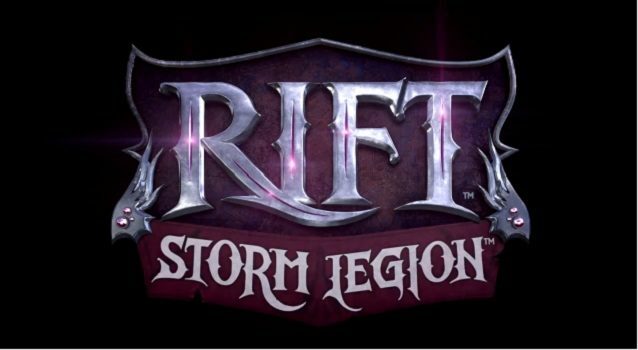 The Storm Legion expansion will bring a lot of new content and features to RIFT on November the 13th, and players will be able to experience it ahead of time with a series of beta events.